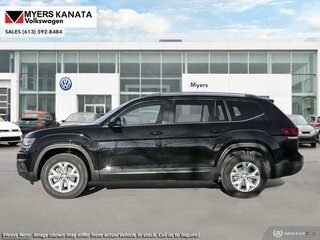 Heated Seats, Power Tailgate, Rear View Camera, Heated Steering Wheel, Bluetooth! 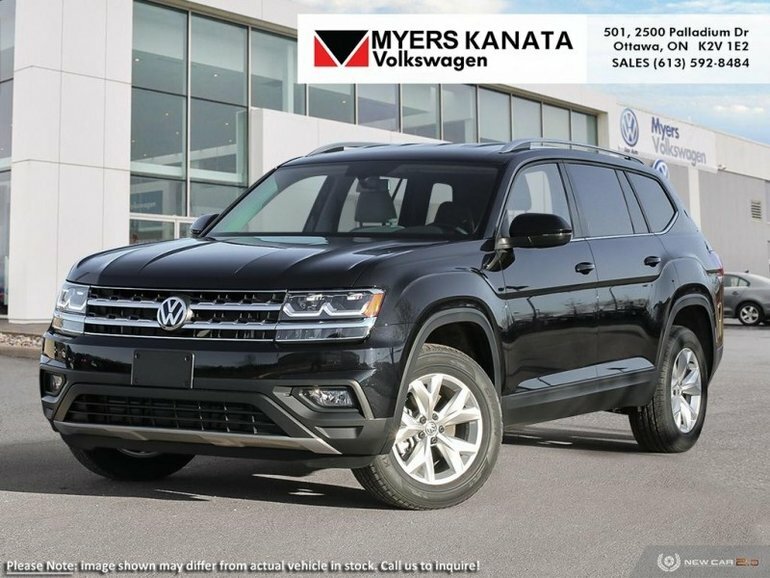 This 2019 Volkswagen Atlas is the exceptionally roomy premium SUV that offers more interior versatility than most within its class. 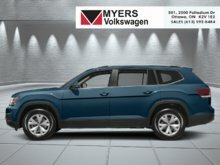 Our Atlas's trim level is Comfortline 3.6 FSI 4MOTION. 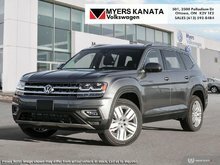 Upgrade to the VW Atlas Comfortline 3.6 FSI 4MOTION and get treated to a host of premium features as well as all wheel drive capability. 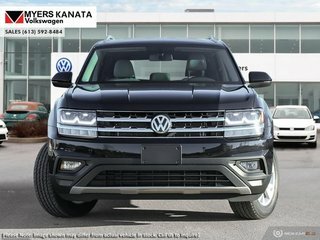 Options include a more powerful V6 engine paired to an 8 speed automatic tip-tronic transmission, elegant aluminum alloy wheels, rain detecting wipers with heated jets, cornering lights, front fog lamps, a power tailgate, a powerful 6 speaker stereo with a 8 inch display, Android and Apple smartphone connectivity, Sirius XM satellite radio, Bluetooth, power adjustable heated front bucket seats, a heated multi-functional steering wheel, proximity keyless entry and push button start, distance pacing cruise control, air conditioning, cooled glove-box, front collision prevention assist with autonomous braking, rear collision warning, blind spot sensors, a rear view camera and much more. 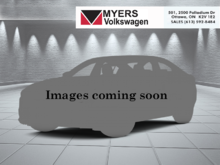 This vehicle has been upgraded with the following features: Heated Seats, Power Tailgate, Rear View Camera, Heated Steering Wheel, Bluetooth, Blind Spot Assist, Fog Lamps. 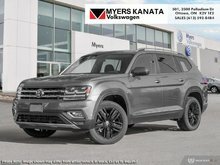 Ce véhicule, Volkswagen Atlas Comfortline 3.6 FSI 4MOTION 2019 vous intéresse?